As our cities race to keep up with unprecedented population growth, developers, planning authorities and other project stakeholders are finding themselves at loggerheads over their competing – yet equally valid – agendas. Rothelowman has been facilitating multiple stakeholders within singular projects for many years, a skill that’s increasingly sought-after by savvy players within the private and public sectors. Years spent negotiating best practice design outcomes with clients means we are highly skilled at uncovering common ground that may not have been evident at first. Further, our seat in the middle of the negotiating table presents us with a unique opportunity to marry the needs of individual stakeholders and achieve holistic design solutions that turn challenges into genuinely exciting opportunities. Australia’s cities are best viewed as adolescents: they’re grown up and want to do their own thing but growing pains mean they are susceptible to losing direction from time to time. Our cities are transforming from being some of the lowest density urban environments in the world, to places that are becoming more compact in order to be sustainable places of choice for the future. 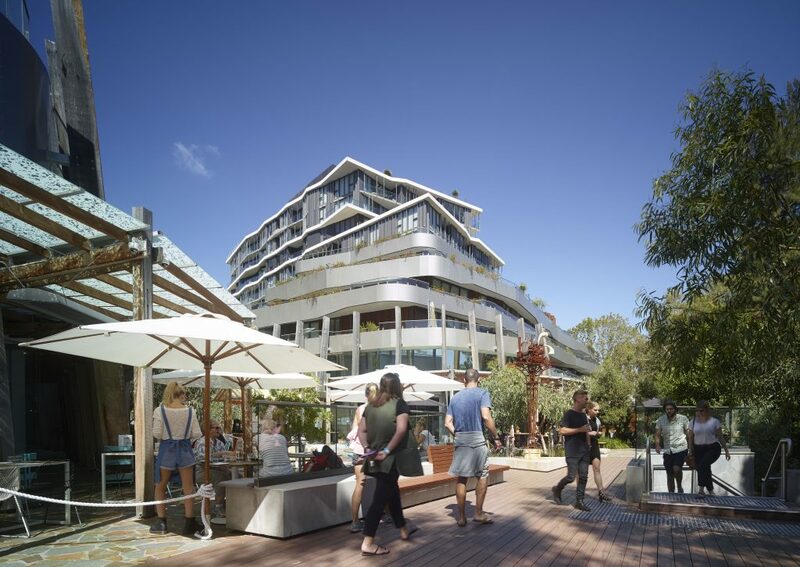 The typically Australian quarter acre block with a Hills Hoist is making way for new models of living and that has led to struggles with infrastructure and amenity and the subsequent friction that has been felt by city shapers along the way. With so much at stake, it is unsurprising that suspicion among stakeholders has arisen and it is often embroiled in stereotypes of what the private development sector is like and how the planning regime operates. There are too many examples of where this ‘us’ and ‘them’ mentality has led to opportunities being relinquished, resulting in suboptimal outcomes. Rothelowman has made it our mission to ease tensions by reassuring and demonstrating that even agendas that appear to be at odds will have common ground. 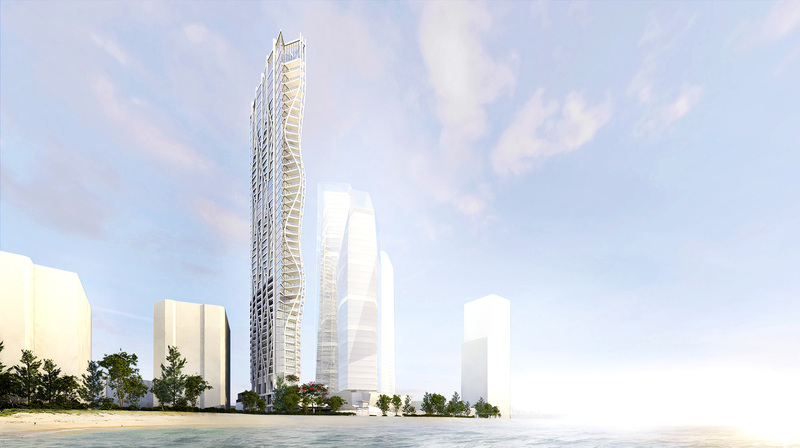 Any conscientious architect will tell you that projects never end. And that’s a good thing. The best designers in the business are passionate about the work they do and are constantly revisiting past projects and looking for feedback. Rothelowman talks to authorities and clients about buildings that were completed years ago, visiting residents who’ve become stakeholders in residential projects and office workers who now have a stake in one of our past office buildings. Learning from experience is the first step in an organic process of stakeholder management that seeks to listen, understand and respond; a process that identifies when something critical is being said and is nimble enough to modify expectations where better solutions are possible. Another critical step is communication. An architect’s key function is to communicate design ideas with reason and to persuade stakeholders that there may be a different way of doing things. 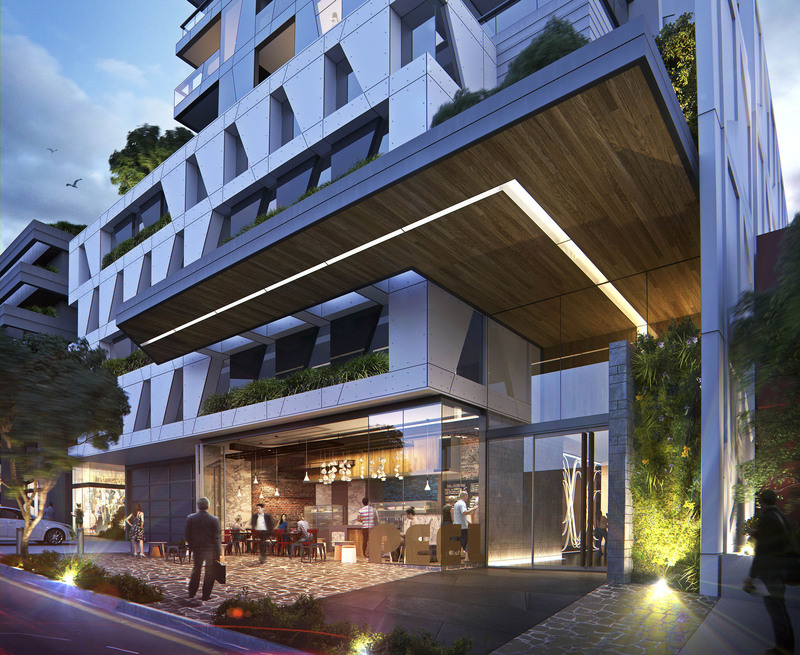 For example, on our recent Burwood Rd project, Rothelowman engaged with council officers to isolate contentious issues and began working towards a positive common outcome. Solid understanding of the legislative playing field – particularly what aspects of the project were mandatory as opposed to subjective – was the first step. It was also important to identify council’s key drivers, which in this case included design excellence with positive community outcomes. Salient design issues were identified and solutions were presented visually to emphasise the positive outcomes for the community. Importantly, the use of evolving technology, such as virtual reality, is providing further opportunities to build confidence in future outcomes. The end result was a project that demonstrated activation of laneways, carefully crafted aesthetics and a contributory colonnade expression acknowledging the neighbouring church. The response was overwhelmingly positive, with councillors taking the rare step of congratulating the extended project team on a ‘quality and exceptional design’ that was both ‘enormously beautiful and considered’ and that would ‘set an example to others’. It goes to show that interactions between local councils and developers can be both enjoyable and rewarding when they’re backed by a team of design professionals who can build trust between development and assessment teams. By facilitating an environment of collaboration, the best architects expose stakeholders to opportunities to deliver quality cities of the future. 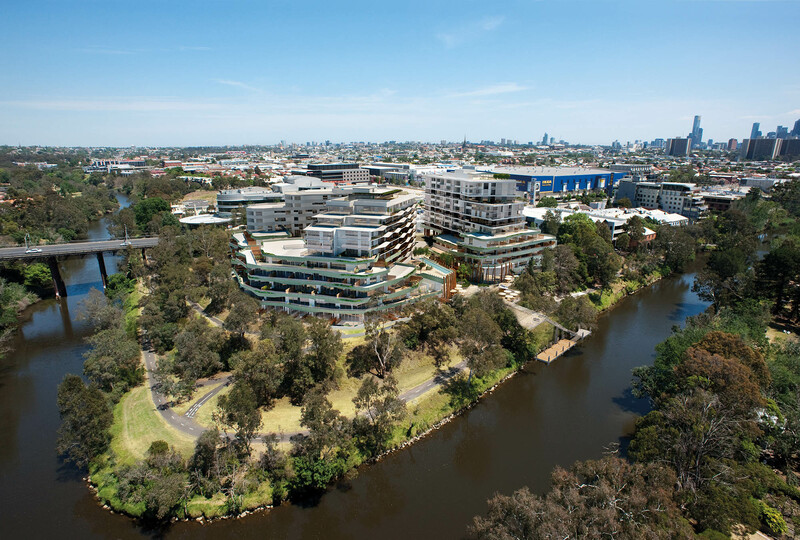 When it came to a recent project in Abbotsford, Eden Haven Sanctuary, our team took a negotiated process to town planning and delivered to our client and the city a permeable ground plane with a new public route from Victoria Street to the Yarra River corridor. In order to achieve this successful public space, which truly belongs within the site’s broader context, our client gave up 30 per cent of its site as public space in exchange for extra levels on top of the building that would otherwise have been disallowed. This was a win for both the developer and local council that might not have come about had it been for the time spent sitting down as a group and understanding the full suite of objectives that needed to be met. Right throughout the project, our designers worked closely with stakeholders to evolve the design in a rapidly changing market. Realising that the project was selling particularly strongly among owner-occupiers, we spent weekends in the display suite talking to other project stakeholders – the residents – about modifications they could make to the layout of their new apartment. This may be a microcosm but it cuts to the core of quality stakeholder management: sit, listen, negotiate where necessary and reap the rewards of opportunistic design.